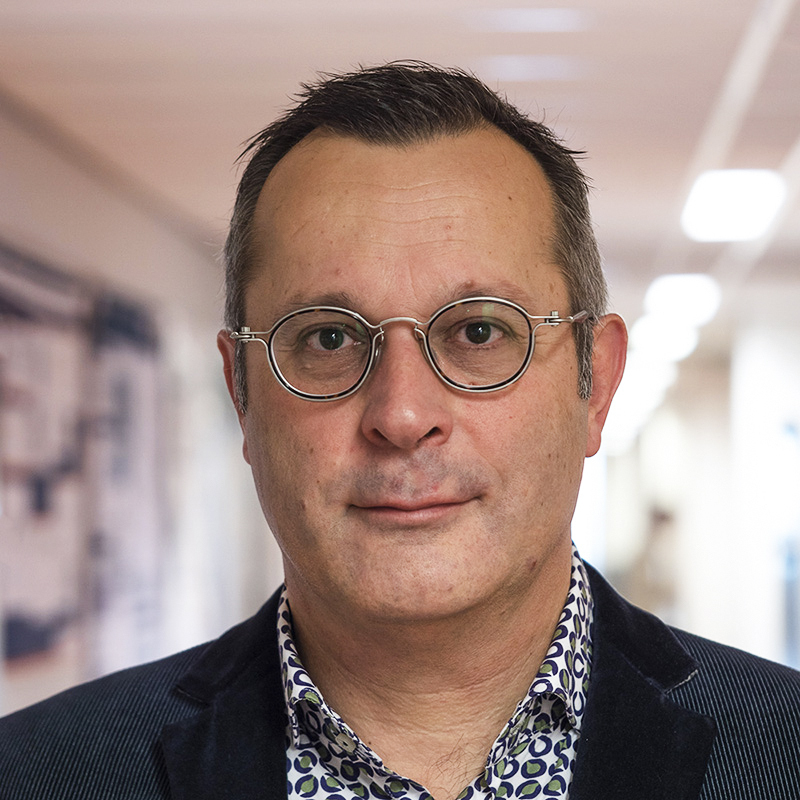 Bart Eggen received his MSc (1989) and PhD (1995) from the University of Utrecht. As a graduate student, he worked on the regulation of B-50/GAP-43 gene expression in the Department of Physiological Chemistry and the Rudolf Magnus Institute, Utrecht, with Prof. Loes Schrama and Prof. Willem Hendrik Gispen. He obtained a Human Frontiers Science Program fellowship to work with Prof. Gail Mandel at the State University of New York and later with Prof. Ali Hemmati Brivanlou at the Rockefeller University in New York on the characterization of the transcriptional repressor protein REST/NRSF that controls neuron-specific gene expression. In 2000, he joined the Department of Developmental Genetics at the University of Groningen to work on the epigenetic regulation of embryonic stem cell pluripotency. In 2010, he moved to the Department of Neuroscience at the UMCG. There his main research focus is on the (epi)genetic regulation of microglia identity and function in the context of the normal brain, during aging and under neuroinflammatory or neurodegenerative conditions such as multiple sclerosis and Alzheimer’s disease.